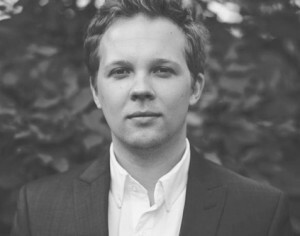 Ryan Strandjord is a Minneapolis based filmmaker, producer, crowdfunding consultant, and community organizer. His latest film City Boots premiered at the Minneapolis St. Paul International Film Festival, and has gone on to play numerous festivals around the Midwest. His next film, Breaking Good, is about a former drug dealer who tries to go straight be becoming a high school substitute teacher. In addition to his film work, Ryan is the Executive Director of Directors’ Workshop, the Education Director for the Twin Cities Film Fest, on staff of the Twin Cities Actor Expo and the Out Twin Cities Film Festival, and serves as the MN Film Programmer for Cinema and Civics. You can learn more about his work at: www.ryanstrandjord.com.